The same detailed service used to achieve flawless weddings is brought to your next corporate event. The Glen Sanders Mansion provides a remarkable meeting and event destination for your corporate event that offers guests a welcome escape from their busy schedules. With a ballroom accommodating up to 400 people and three other private rooms accommodating from 26 to 120 people, the Glen Sanders Mansion is the ideal venue for anything from Trade shows (with up to 50 vendors) to Team Building meetings. 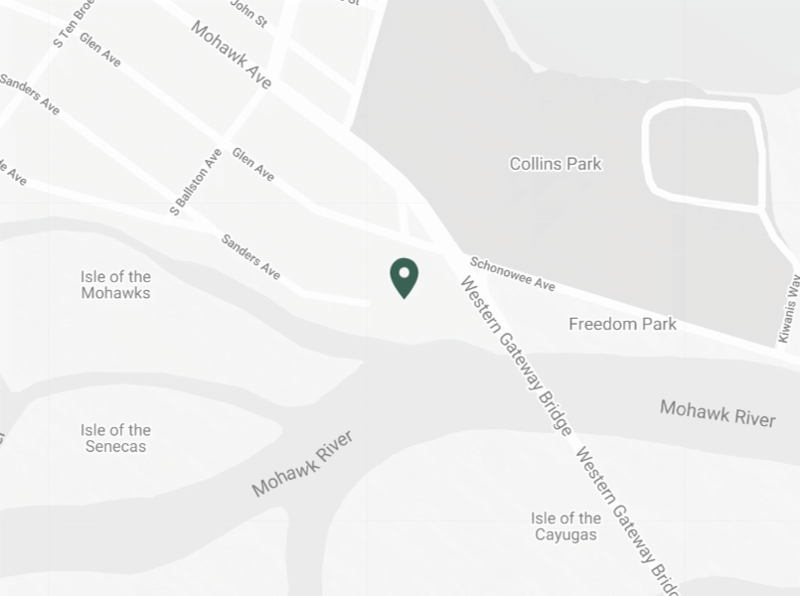 With a convenient location near Schenectady and easy access to the Thruway, Northway and Interstate 890, getting to your next event will be an easy task. A large on-site parking lot with bus spaces available, your guests will have plenty of ways to get to your event. And if traveling for your next corporate event, we offer a 19 room inn and additional hotel options available nearby. Our lavishly adorned ballroom provides ample space and also offers modern amenities like complimentary WiFi, 3 eight foot screens with LCD projectors, DVD players, cable TV, computer hookups, and wireless microphones and podium. And with many corporate events packages available from banquets and Holiday luncheons to fundraisers (along with custom options), you should have no problem having the perfect event at a perfect price.